KFC has launched Colonel’s Road Trip similar to Macy’s Thanksgiving Parade where he visits scenic locations with posts that have a comic-like take on the road trip. 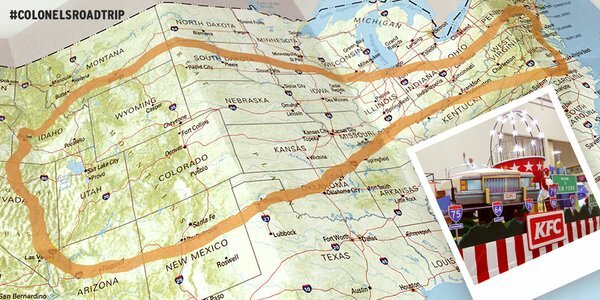 Road trips are not new for Colonel Sanders who in 1955, shortly after Colonel Harland Sanders opened the first Kentucky Fried Chicken restaurant, drove cross-country recruiting franchisees. 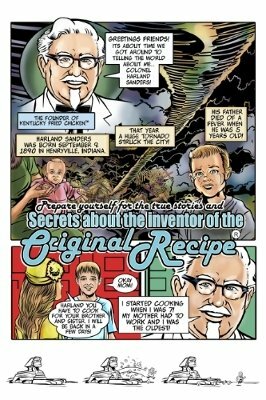 KFC has played up Colonel Sanders superhuman like persona where his colonel’s personality is symbolized with white suit and a black ribbon tie. 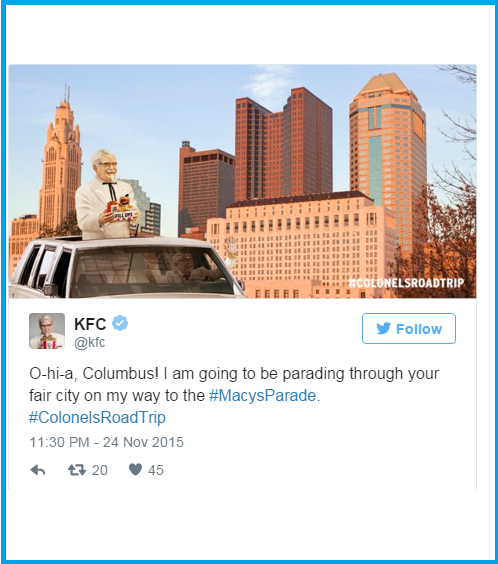 The Colonel’s Road Trip to NYC by Kentucky Fried Chicken is a Featured Float that will be a part of Macy’s Thanksgiving Day Parade. 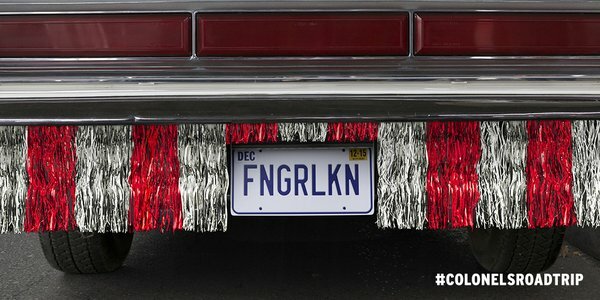 Some of the Paraphernalia visible on Social Media Channels for Colonel’s road trip is the Slogan on Number Plate and a Road Map showing Colonel’s Tour for Being at The Macy’s Thanksgiving Day Parade. 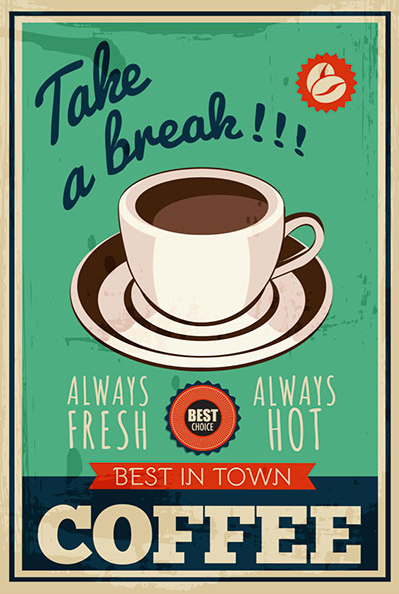 Posted in Advertising, Retail, Social Media, Social Media Campaigns. Tagged advertising, Campaign, Digital, Kentucky Fried Chicken, Macy's, Social Media, Thanksgiving Day Parade, Twitter.